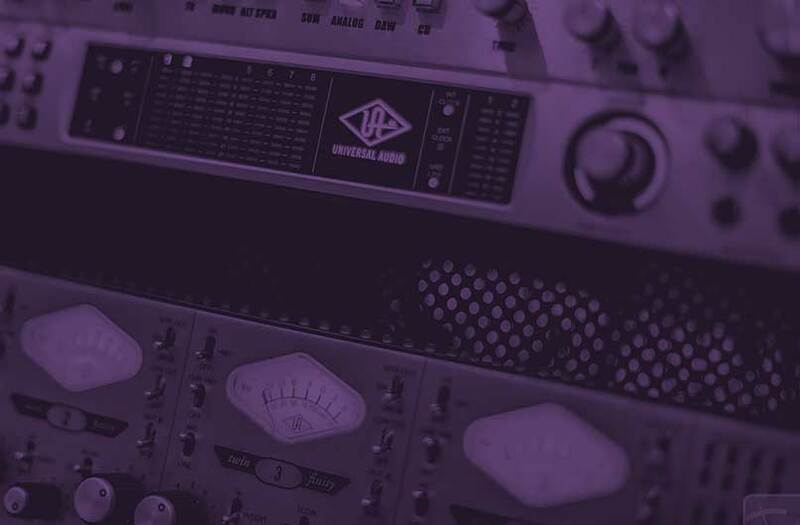 Our hybrid recording philosophy combines analogue warmth and expression with the power of modern digital editing to give an authentic sound with the flexibility of digital recording. 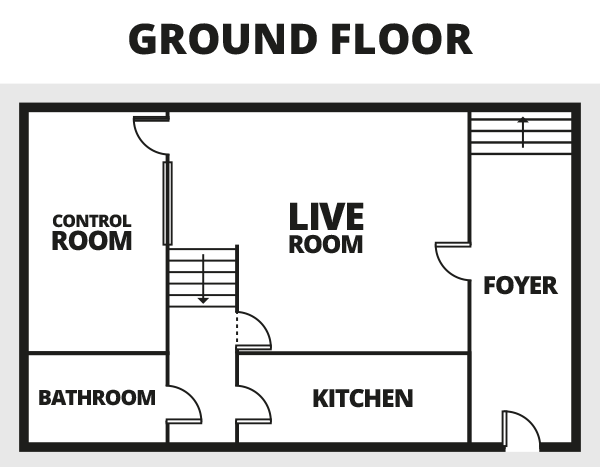 We've crafted our studio layout to allow you to capture your perfect performance, with line of sight between musicians & producers, and an atmosphere that inspires creativity. 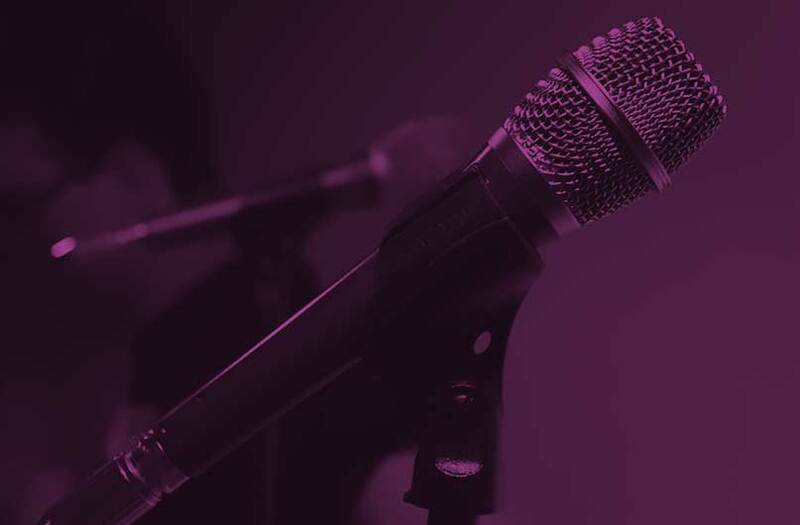 Our large, high ceilinged live room is ideal for capturing and enhancing the sounds of groups and solo artists alike. 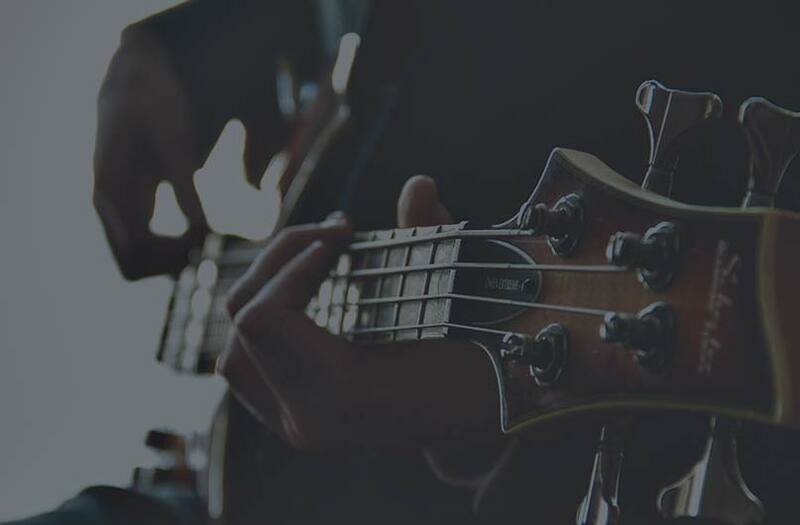 We feel it's crucial for performers to be able to interact with each other just like in any live or practice situation, and so by using our large live room in conjunction with our 2 other isolated rooms, musicians can perform alongside each other within the same space while isolating their amplifiers or instruments. This allows for clean recordings, but still gives musicians that live performance feel and energy. 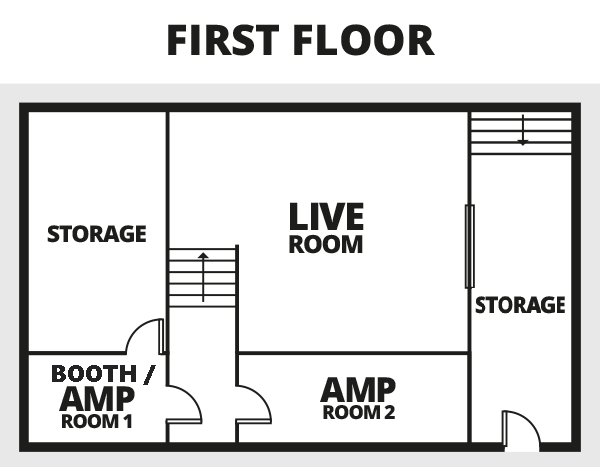 See below for descriptions of our recording spaces, the studio layout and comprehensive equipment list. 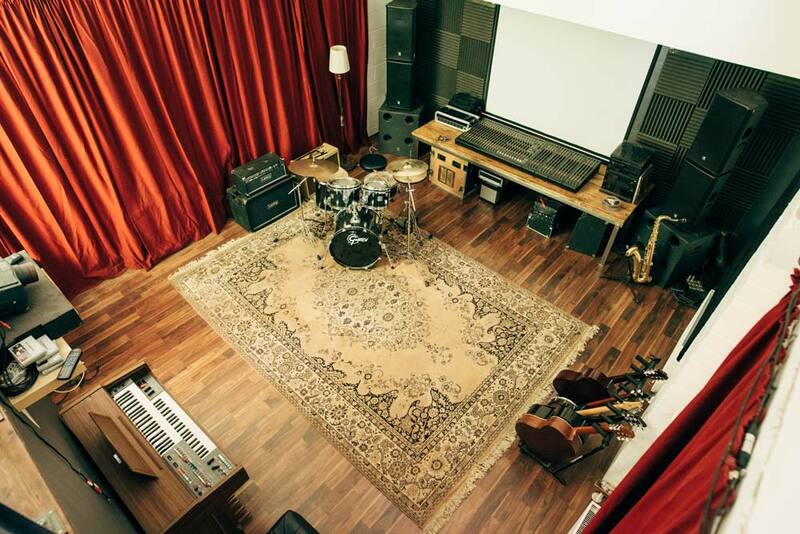 Our main recording space is a large live room with high ceilings. Exquisitely treated, this is one of the best-sounding rooms around. Many amazing live recordings have been made here. We have two adjoining Amp Rooms which are used for recording Amplifiers in isolation. 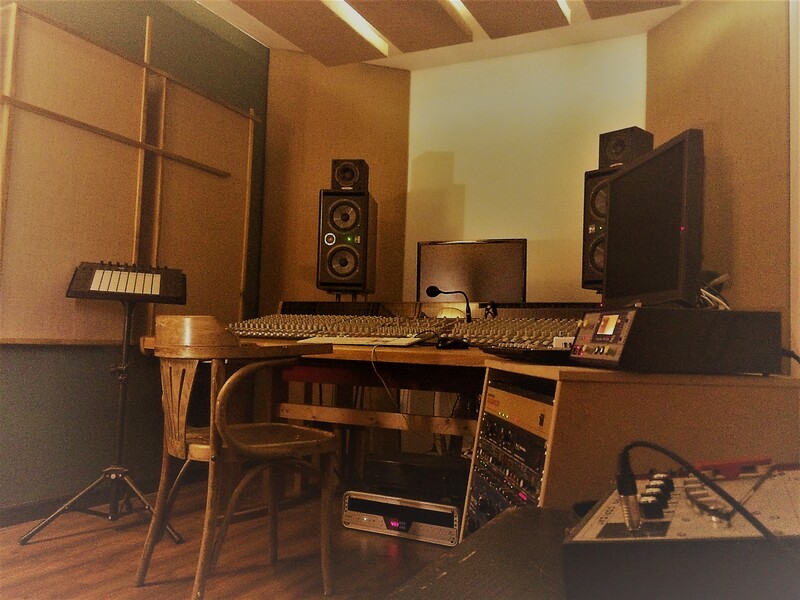 Our control room has been designed and built for near-perfect frequency response, comfort and sonic isolation, resulting in a world-class space filled with some of the best gear around that's also a great place to work creatively. 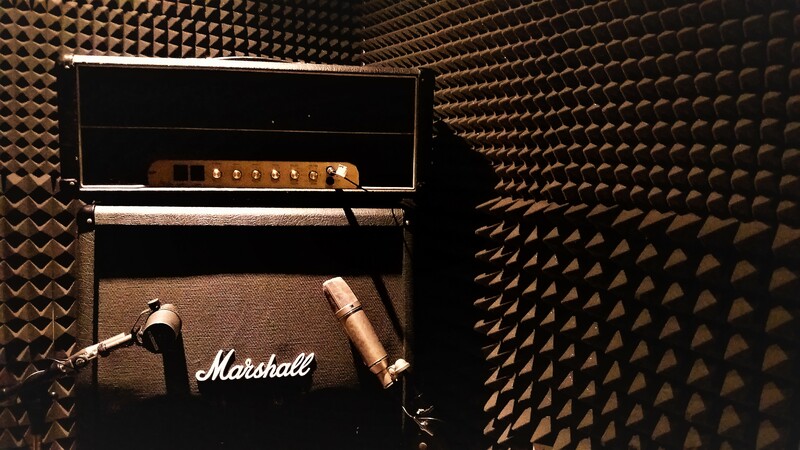 Adjoining the Live Room are two soncially isolated and treated Amp Rooms, which have guitar and speaker lines that run between the Live Room, Control Room and each other, allowing any combination of amp/cab placement throughout the studio. Want to see what kind of stuff we have? Click an equipment type from below to see our range.